The Graduate School of Biomedical Science and Engineering offers a unique educational opportunity that integrates different fields: medicine, engineering, health science, biology, and science. The faculty is comprised of specialists in these research fields and the study will endow students with innovative skills and knowledge of ‘Biomedical Science and Engineering’ of a world standard, and enable achievement of future goals. Refer to "What is a medical physicist?" for Medical Physics Education Program. This course will enable students to acquire a thorough knowledge of molecular biomedical science and engineering, an academic framework to apply science and engineering for in vivo molecules to medical science. 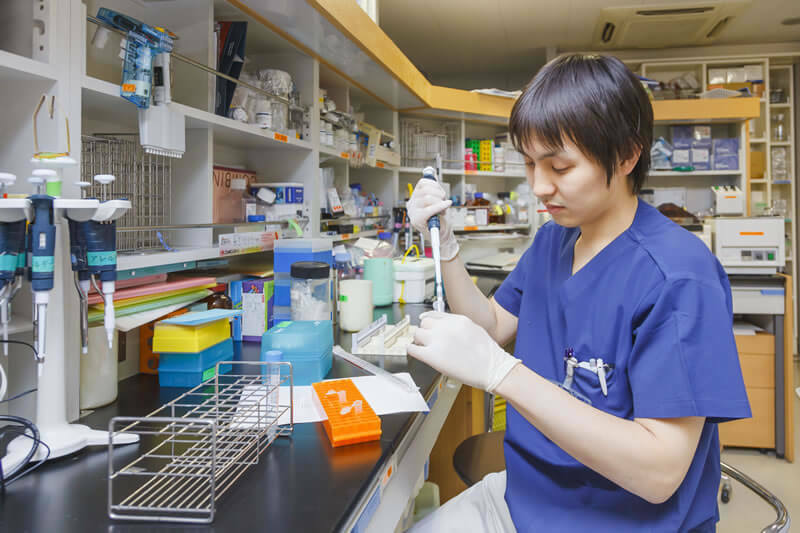 Students will also be expected to acquire specialized knowledge and skills in molecular imaging diagnostics, molecular biology, and radiation biology. This course will enable students to acquire the knowledge and skills required for international research in the ‘quantum biomedical science and engineering’ field, and for act in leading roles in the development of new medical equipment and technologies related to radiation therapy and particle therapy. This course will enable students to acquire the ability to conduct international research in the ‘quantum biomedical science and engineering’ field, and to act in internationally leading roles in research and development of new molecular image diagnostic equipment and drugs, oncolytic virotherapy, and radiation sensitizers. One feature of the Graduate School of Biomedical Science and Engineering is that the education here enables students to obtain skills in an interdisciplinary research field that attracts worldwide attention as well as provides unique course programs. In a sophisticated environment that promotes world-class research, students participate in joint research projects with world renowned graduate schools in other countries. 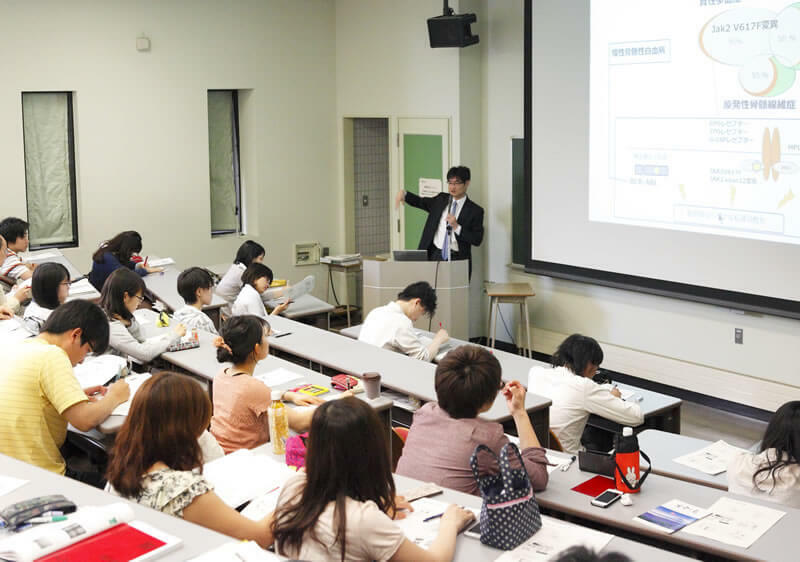 Lectures are scheduled with consideration of the convenience for working part-time students. We aim to provide a graduate school education in English that graduates medical physicists who are internationally compatible with qualified ‘Medical Physicists’ in the USA in the future. The curriculum is designed to help working part-time students to be able to continue the job and conduct research activities. We actively consider prospects for the future of students and provide support arrangements that meet their career plans after graduation, making full use of the strengths of the university. 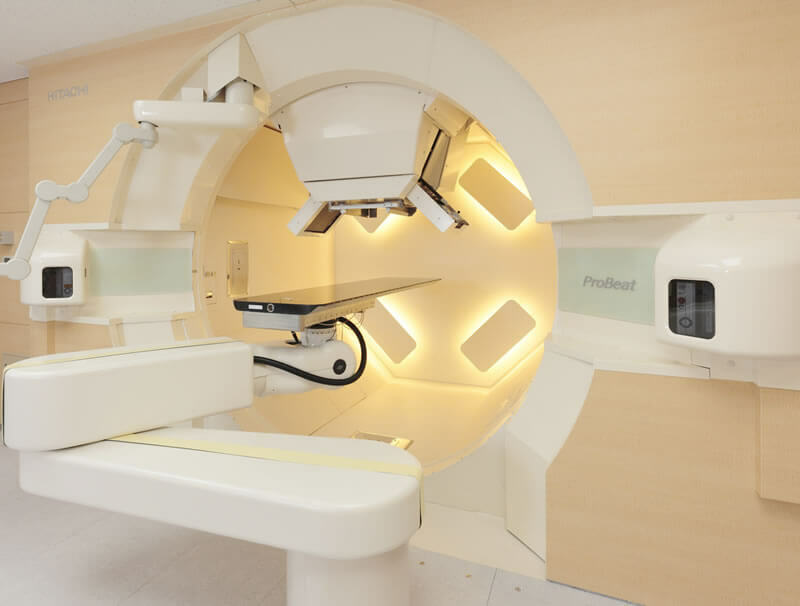 Medical physicists who are in high demand at hospitals providing advanced radiotherapy in Japan. We have already received numerous requests to recommend researchers trained in medicine, science, and engineering courses.